This transmission has been remanufactured at our state of the art facility using the latest advancements in aftermarket technology. We have carefully engineered a process that allows a 727 rebuild to maximize performance and durability while staying within a wholesale price range. 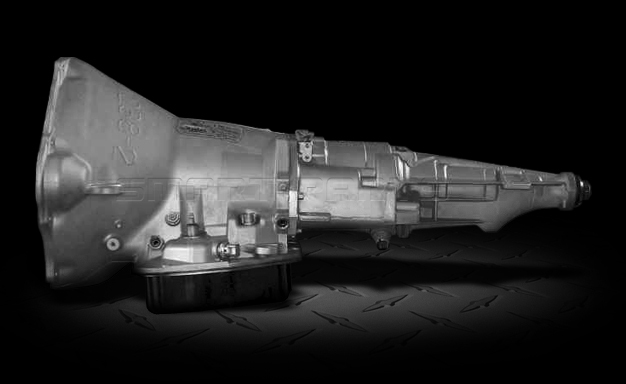 This heavy duty transmission is a direct replacement for Chrysler, Dodge, and Plymouth. Torque Converter: We don't charge extra for necessary components. The 727 torque converter is included with every transmission. The 727 transmission was introduced in 1962 in the Plymouth Valiant. This transmission was part f the Torqueflite series. 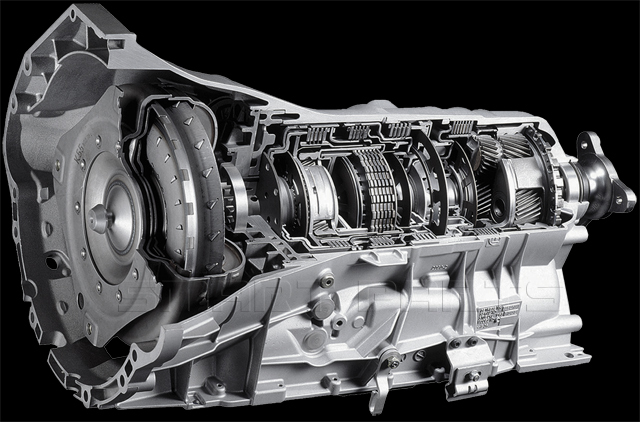 This transmission was built with an aluminum case to reduce the weight by 60 pounds. This is wiidly popular with drag racing, off roading and monster trucks because of its reliabilty and price.